Using authoritative government resources, we produce high quality, customised mapping products for a wide range of customers, including the Emergency Services. 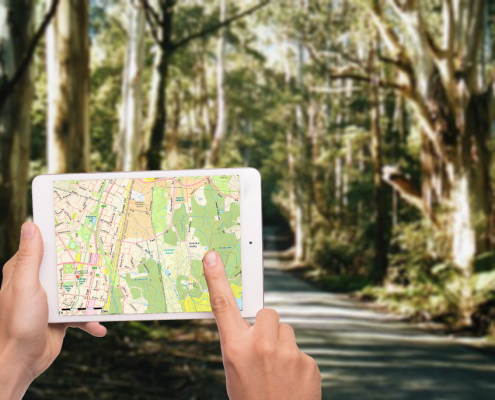 These may take the form of map books and customised wall maps, as well as dynamic digital products for smart phones, tablet apps and web mapping solutions. GPS maps with state-wide seamless coverage in 12 levels of detail. Used by the emergency services and the VicEmergency app. 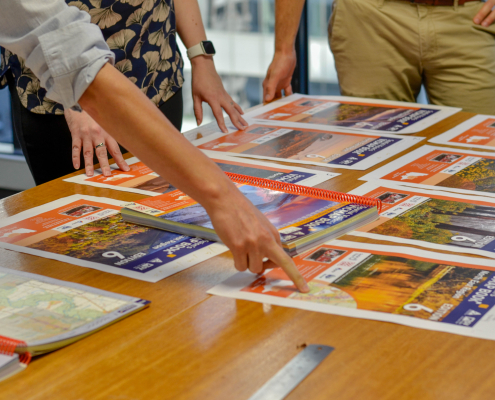 Printed maps ensuring that the Emergency Services have access to the latest, authoritative topographic mapping across Victoria. 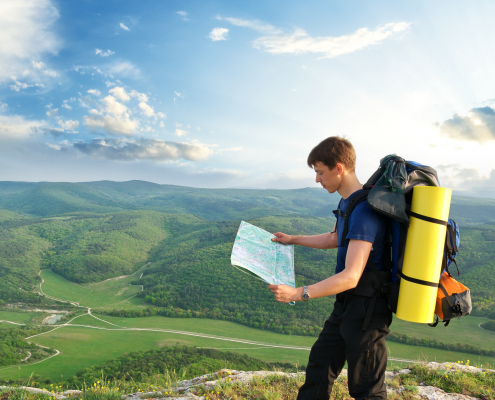 Award-winning and innovative digital and hard copy maps that help people plan their adventures or their next holiday.